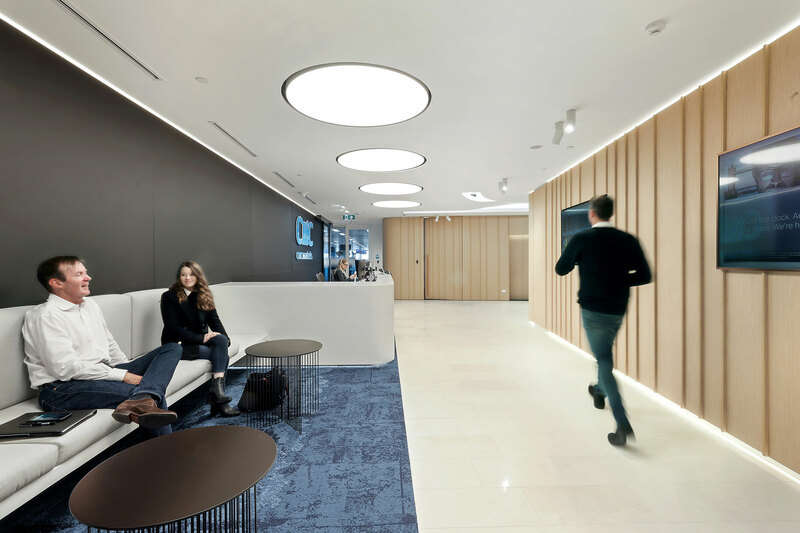 Established in 1989, operating in Australia since 2002, and listed on the London Stock Exchange, CMC Markets is a leader in Fintech and services retail and institutional clients through 15 regulated offices, with a significant presence in the UK, Australia, Germany and Singapore. 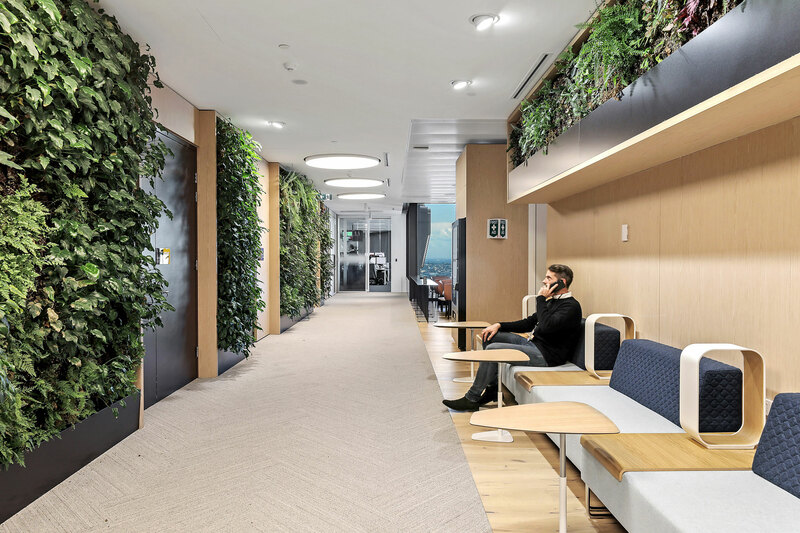 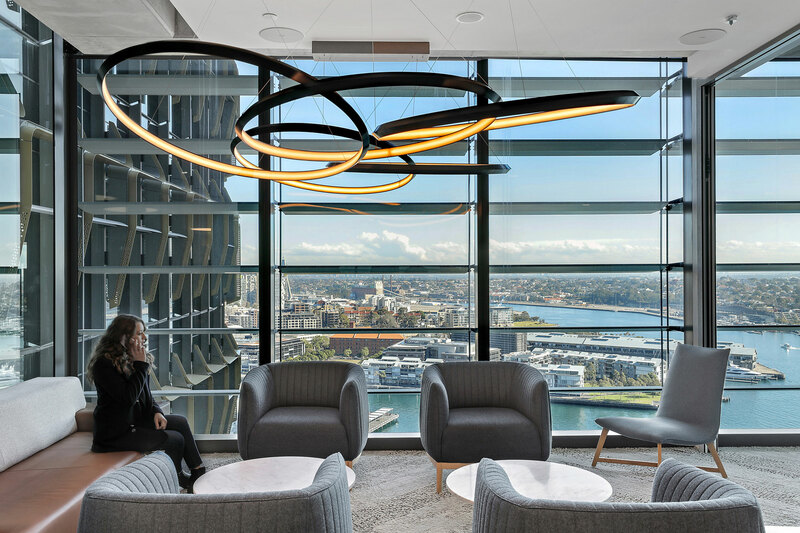 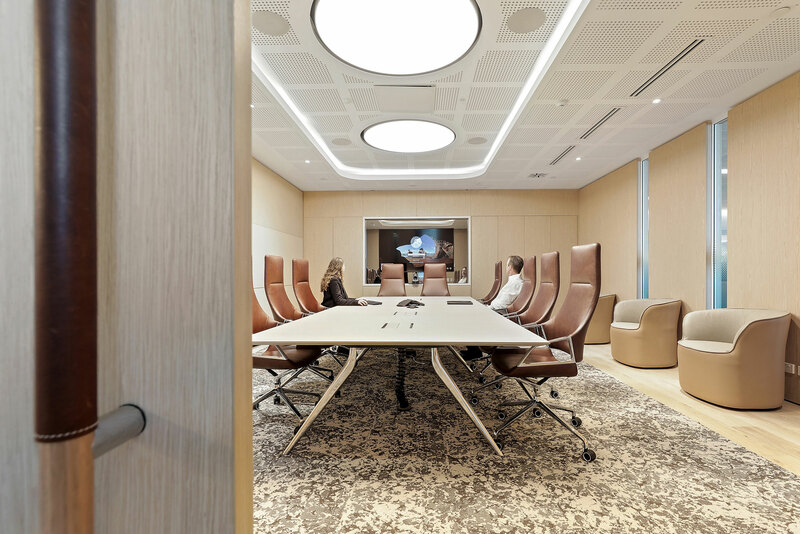 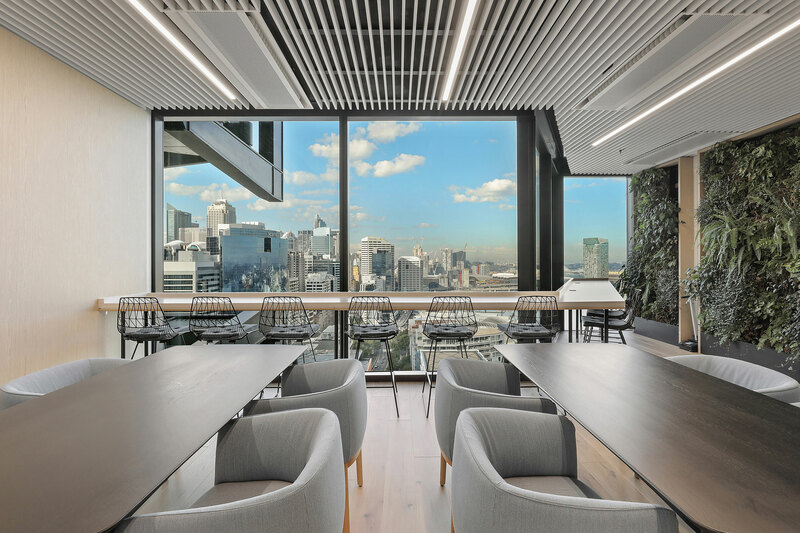 The move to International Towers at Sydney's Barangaroo included a 5 star Green Star building rating initiated by designers Valmont, working closely with builders, accoustic consultants and ergonomists. 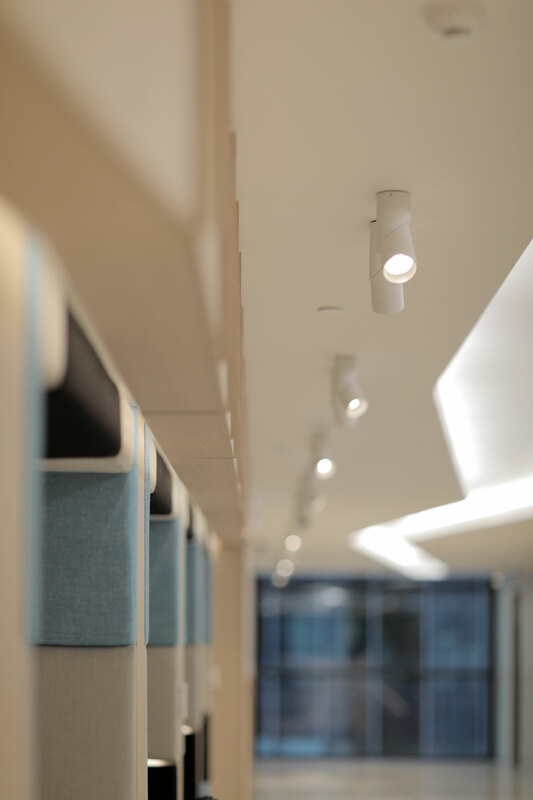 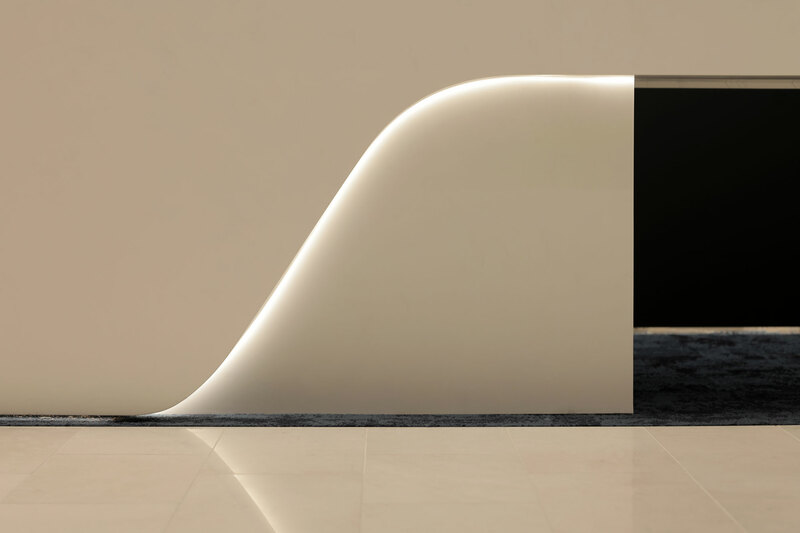 Featured products include Oracle by Christopher Boots, Vela EVO by XAL, Split Tube, LED Neon, and Highline 55 by Est.